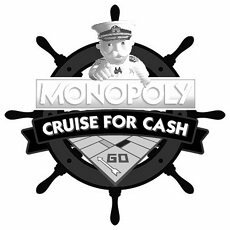 Scientific Games Corporation has announced, in partnership with Carnival Corporation and Princess Cruises, that they awarded the grand prize of $100,000 in the MONOPOLY Cruise for Cash promotion. The winner, a lucky VIP player from Holland Casinos, was one of more than 400 players in the grand finale slot tournament which took place onboard Regal Princess in December. Another $100,000 in cash and free play in the ship’s casino was shared among the top 40 finalists.